Pink roses were grown in China's Imperial rose gardens over 5,000 years ago, and remained very popular during the Victorian era. 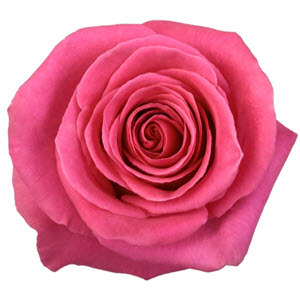 Today we cultivate pink roses in three main shades (with many in-between): Hot Pink, Medium Pink, and Light Pink. Hot (darker) pink roses often signify appreciation, gratitude and recognition while the lighter pinks represent gentleness and admiration. Medium tones of pink are often associated with first love, congratulations and appreciation. Midway between deep pink and fuchsia, the color of this rose evokes the feeling of late Spring as it ushers in the Summer months. Luscious and saturated with color, Cherry-O is an absolute pleasure in any arrangement or event space! Like the Duchess of Cambridge herself, the "Kate" is truly exquisite. Beautiful at all stages, this garden rose has elegant buds with rich, wavy, raspberry-pink outer petals that deepen in color over time. Her fragrance is perfectly balanced with hints of raspberry and bergamot. Kate is a Duchess, indeed! The contrast of Geraldine's soft, powder-pink petals against the green of its leaves makes this lightly-ruffled rose truly enchanting. 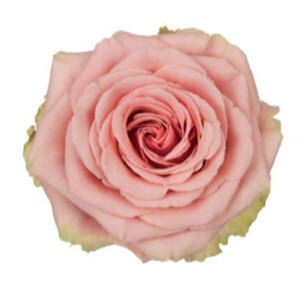 A perfect flower for happy endings (and new beginnings), the sweet and girly Geraldine is always a hit! 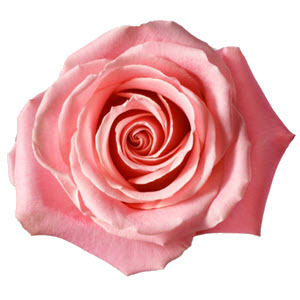 Hermosa, meaning “beautiful” in Spanish, is a sweet and feminine rose. Something about this particular shade of pink always resonates with consumers looking for a tasteful yet slightly understated hue. Hermosa pulls off a bold pink without dominating the other colors around it. 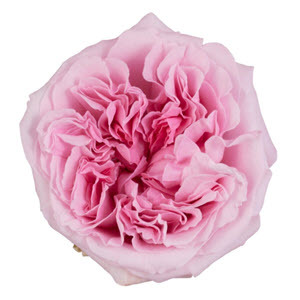 Named after seventh-century Irish Saint Ciara, this peony-like David Austin rose has natural charm and vintage-style. Each bloom is different in color, with an attention-grabbing blend of blush pink and cream featuring soft peachy highlights. 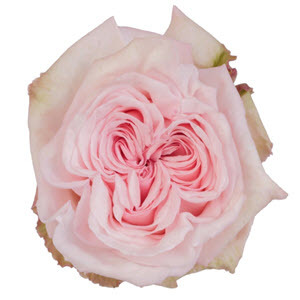 Keira (Gaelic spelling) offers a medium rose-fragrance and slightly wavy outer petals. Consumers love Kiera becasuse it has that "fresh-cut-from-the-English-garden" look. 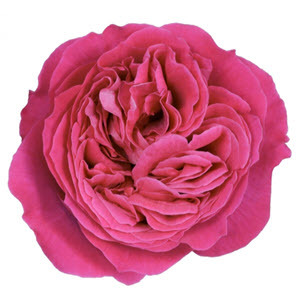 Miranda is a remarkable English garden rose. Named for Prospero’s compassionate daughter in the Shakespearean play, The Tempest, Miranda is very popular for its giant flat rosettes and delicate fruity fragrance. She is reminiscent of a parrot tulip that exudes natural, cottage-garden charm and beauty. Nena possesses the hues of grace, sweetness, and femininity. 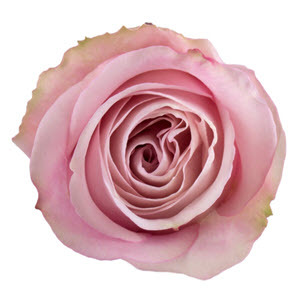 Gorgeous, refined, and evocative, this gentle shell-pink rose has gained more and more popularity since its recent introduction to the market. This lovely pale pink garden rose is an exquisite sister of White Ohara. 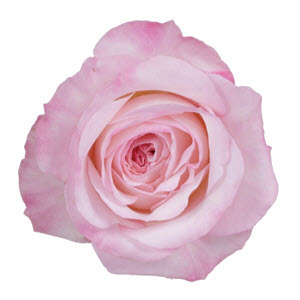 Delicate and highly fragrant, the Pink Ohara rose portrays unparalleled romance and luxury. The multiple layers of soft pink petals open up in an impressive bloom, creating a wonderful romantic garden atmosphere. 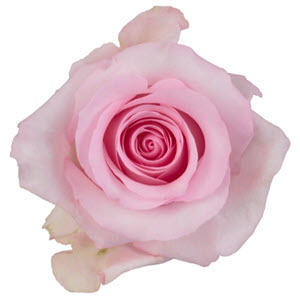 Known as a bridal rose, Pink Mondial symbolizes unity, virtue, and the pureness of a new bond of love. 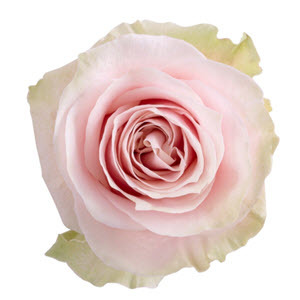 With its dusty pink hues that open up into a cream outer ring of cascading petals, it’s no surprise that this rose has become a wedding season favorite. 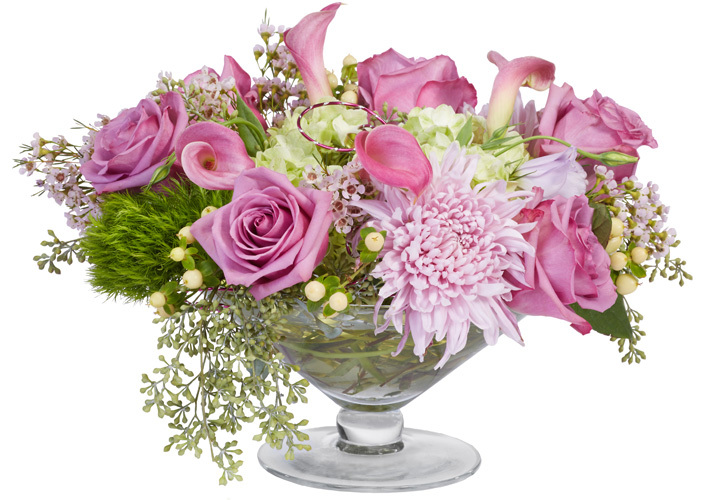 Its pristine romantic appearance adds a touch of charm and vintage class to any floral arrangement. With its magical color splendor awaiting to receive a story to be told, Secret Garden is protagonist in weddings and is ideal in creating romantic bridal bouquets. With beautifully colored petals in shades of silver and lavender and a slight garden rose scent, this delicate rose is full of poetry and suggestion. 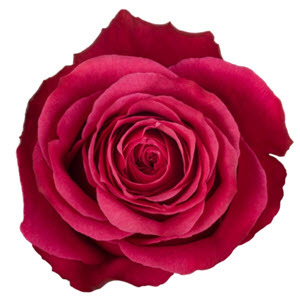 Related artice: Six Ways to Keep Flowers "Number One" on Valentine's Day!